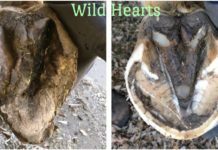 Home Laminitis and Other Hoof Pathologies My Horse Has Retracted Soles? 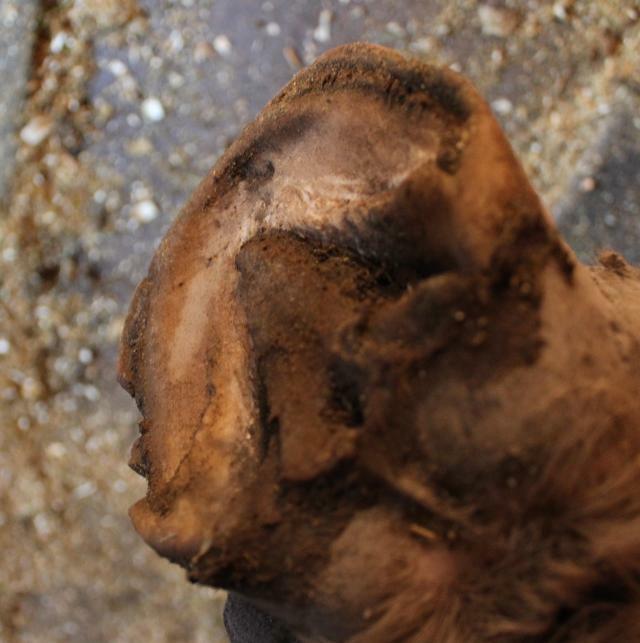 Or a horse who has been suffering some sort of sub solar abscess that is not resolving after weeks and weeks? And every time you or the vet checks the horse you each get different reactions to hoof testers? And you wonder why won’t this abscess resolve already? 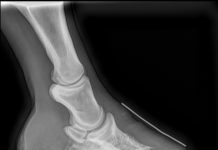 Since learning about retracted soles, we have observed several horses in our own practice that the diagnosis clearly fits. Horses that previously we would have been scratching our heads along with the veterinarian as to the cause of the problem. Our protocol for resolving retracted soles has followed the recommendations of Dr Buff and worked quite well. Retracted soles seem to have to grow out, as opposed to resolve, usually over 6-24 weeks. So long term care is needed. Eliminating the wet/mud in the horse’s environment. When eliminating wet/mud in the horse’s environment isn’t possible, putting the horse in a dry stall with shavings or pelleted bedding for a period of time each day will help a lot. Leave extra wall length when trimming. 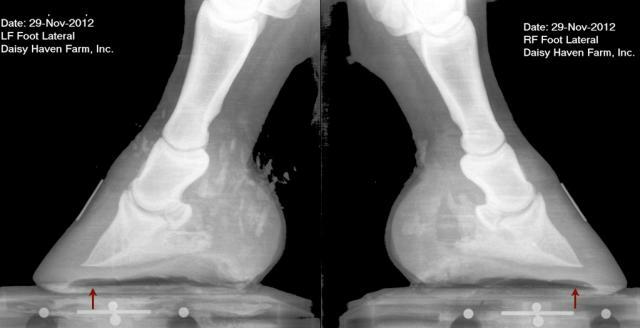 Horses with retracted soles get very sore with sole pressure. You can help the horse a lot by leaving a bit more wall length if you observe a retracted sole. In mild cases just drying the feet out might be enough to grow out a retracted sole. 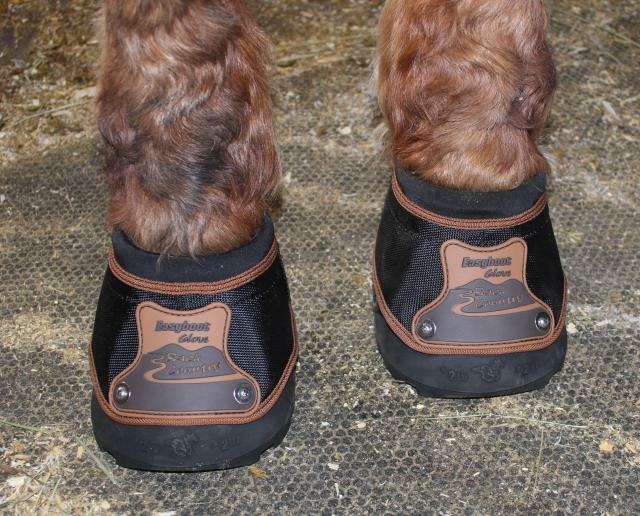 In advanced cases Dr Buff recommends transferring load off the sole and to the back of the foot with a heart bar shoe. We have used EponaShoes, a plastic heart bar, with a lot of success in the advanced cases. These horses are much more comfortable immediately and often quickly go back to work. 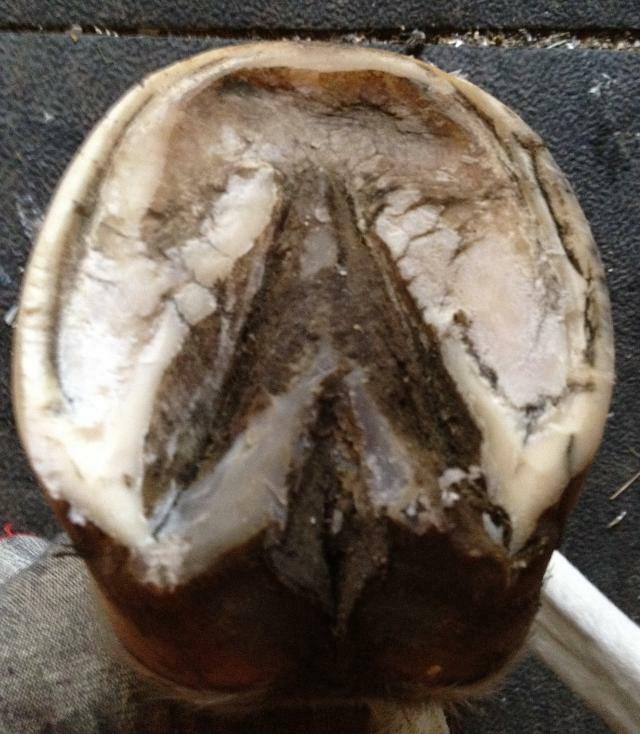 After each hoof care visit, we observe the sole regaining normal appearance. 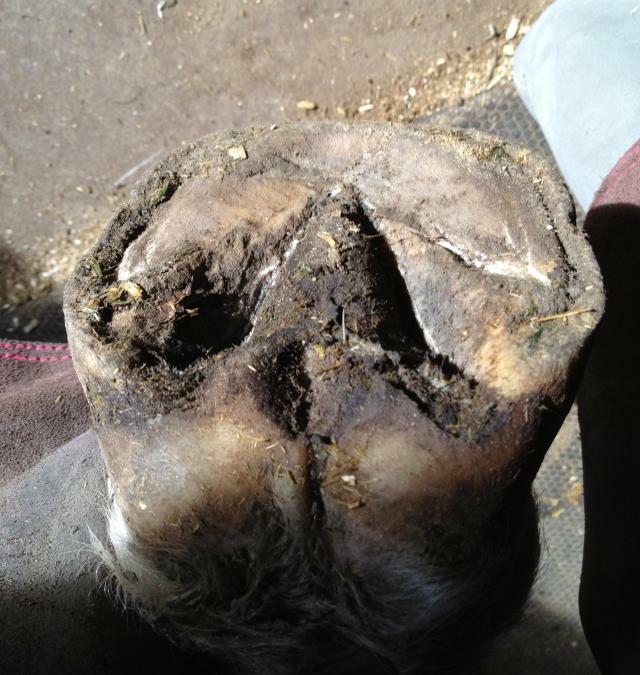 If the horse is footsore, you may find judicious use of a hoof boot and pad helpful, however, remember while a boot is a good protective device they can also hold in moisture. 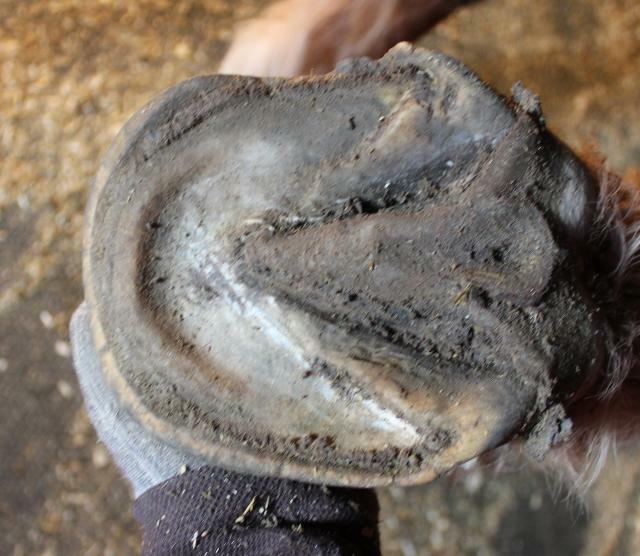 If you chose to use a hoof boot please also use a drying agent like Gold Bond powder liberally in the boots daily, and avoid boots in muddy turnout. 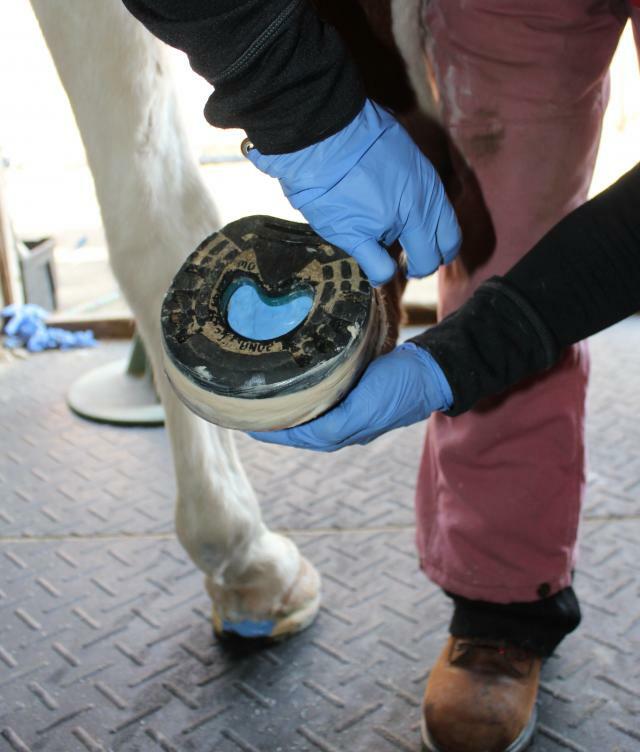 Also, remember the horse may not tolerate much sole pressure so adjust your pad accordingly. 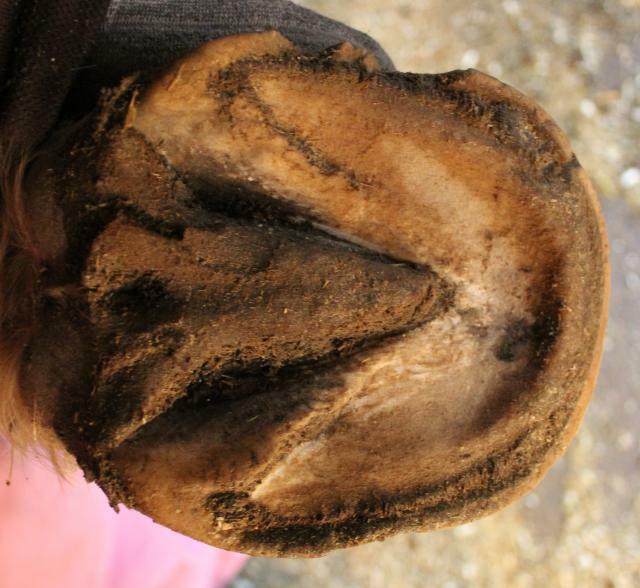 When evaluating your horse before trimming, please observe your soles for any retraction. You can save yourself from having a very sore footed horse. 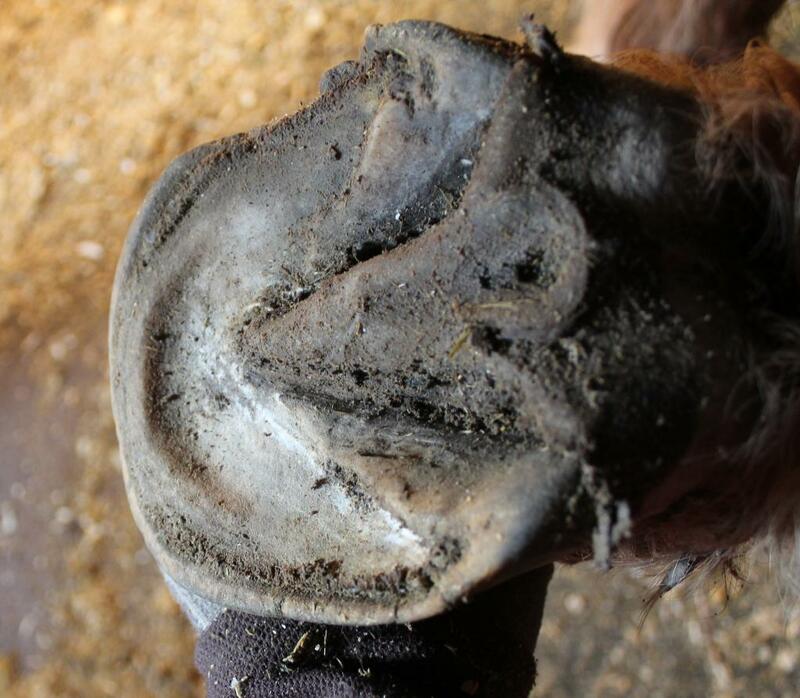 And if you’re dealing with a currently sore footed horse, please consider retracted soles as a possible cause. 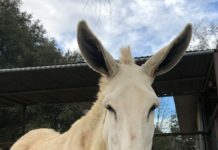 We have been able to benefit many horses in our practice with this information. I hope it helps you, too. Next articleAre You Stupid Or What?